Whether you’re coming to New York for a business trip or to explore, sometimes it’s nice to keep up your daily work-out routine. Here are a few gyms in our neighborhood, as well as some exercise classes that can only be found in our city. While you’re at it, might as well go shopping for some new, hip work-out clothes. Check out some of the nearby athletic stores when you just can’t run another step. Just stopping through? Many gyms and exercise classes offer great discounted deals for first-timers! A studio focused on achieving more than a workout. Their teachers will help you redefine your body and movement and change the quality of your workout inside and out. All lessons are by appointment only. Single class: $65. E. 66th Street between Park and Madison Avenues. A 45-minute high-energy, motivating ride that incorporates interval training, races and rhythm riding, an upper-body series and real-time performance. Also offers the newest fitness fad: Barre classes! Single class: $34. 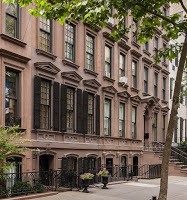 Locations: 201 East 67th Street, on the corner of 3rd Avenue, 3rd Floor. 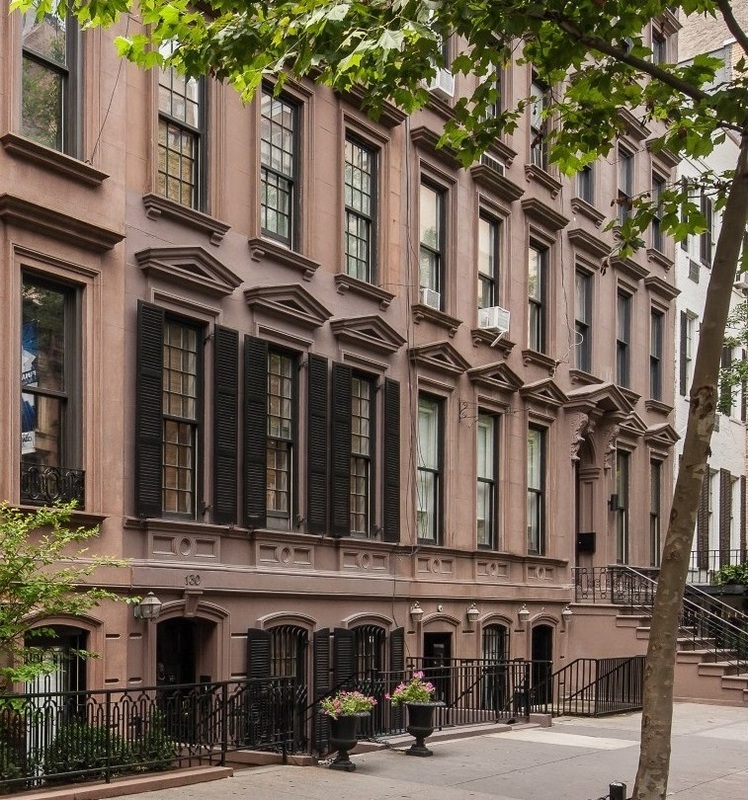 203 East 60th Street, on the corner of 3rd Avenue. High-intensity bike class where instructors guide riders through an inspirational, meditative fitness experience that’s designed to benefit the body, mind and soul. Single classes are $34 (first timers get it for $20). 140 E 63rd Street, on the corner of Lexington Avenue. Featuring innovative group fitness classes, luxurious spas and exclusive boutiques, Equinox provides members with an inviting and exhilarating fitness experience that’s truly unrivaled. Click “visit us” on the top right-hand corner of the site to fill out a form and get started with a one-day trial. 817 Lexington Avenue, on the corner of 63rd Street. State-of-the-art facilities, personal training, group classes, sports leagues. All four branches offer a 5-Day pass for first-timers for only $5 (aka the best deal ever). 502 Park Avenue between 59th and 60th Streets. Crunch is a gym that believes in making serious exercise fun by fusing fitness and entertainment and pioneering a philosophy of No Judgments. First-time visitors can get a one-day pass on Crunch’s website, but be sure to look around — some 3-day offers are available, too. In New York, repeat visitors can purchase a one-day pass for $25. 1131 3rd Avenue between 66th and 67th Streets. This New York health club offers a wide range of group exercise classes, personal training and a wealth of other benefits and features. Fill out the online form to attend a trial day at a club near you for free. Just be sure to check in advance to confirm that you’ll be able to drop-in for a class. 153 E 53rd Street between Lexington and 3rd Avenues. Earth Yoga NYC is a place where students can begin or continue their practice of hot yoga under the guidance of some of New York’s most qualified instructors. Single class: $29. 328 E. 61st Street between 1st and 2nd Avenues. Don’t forget, the 1871 House is located only 2 blocks away from Central Park, the city’s first and best outdoor gym. Head over to go for a jog, grab a Citibike and take a ride, or simply walk over to enjoy the grass, trees, and Central Park events! This entry was posted in Uncategorized and tagged exercise, fitness, gym, NYC, spin class, UES by admin. Bookmark the permalink.